Whether you prefer the traditional Garage Door or are more contemporary, we've got you covered. Look through our entire line of residential garage doors to find the one that fits your style. 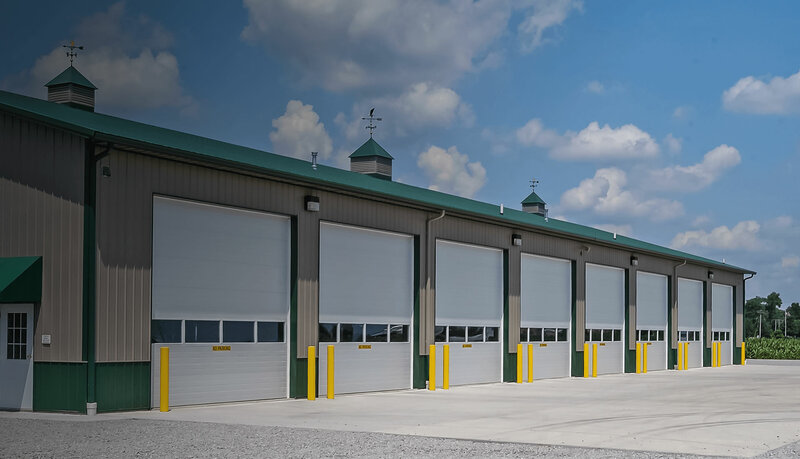 We understand the importance of a Commercial Garage Door to not only be functional but also able to withstand the daily operations in the toughest environments. Made with only the finest materials and built by some of the most skilled craftsmen. Tough, heavy-duty commercial doors are built to hold up to higher volume operation. 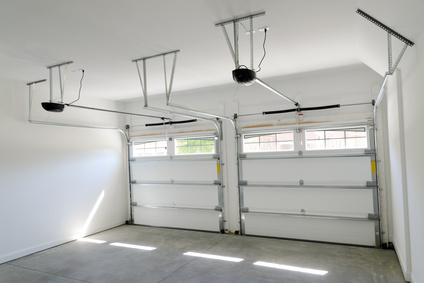 Residential and commercial garage door openers from both Linear® and LiftMaster®. Add a touch of elegance with the addition of decorative garage door windows. Looking for an attractive overhead garage door? Fuller Garage Door Company in Hayward, WI has what you need. We're a locally owned and operated company and have been serving the Northwest Wisconsin area for many years. If it's one thing we know--it's garage doors. We have a wide selection of garage door styles and colors from the industry leading line of C.H.I. Overhead Doors to suit the look and feel of your home or business. Not only will your new overhead garage doors look great, they will be well insulated, easier to operate and built to stand the test of time. Let's Find the Perfect Garage Door for You! Fuller Garage Door makes it simple to find the perfect garage door for your home. With advances in today’s technology, there are nearly infinite options in garage doors. Unfortunately, this flexibility introduces a lot of extra decisions that can leave you feeling overwhelmed and stressed about which decisions to make first. These 4 Easy Steps to Finding the Perfect Garage Door will help you make the right decisions at the right time and help ensure your garage door buying experience stays simple and enjoyable.